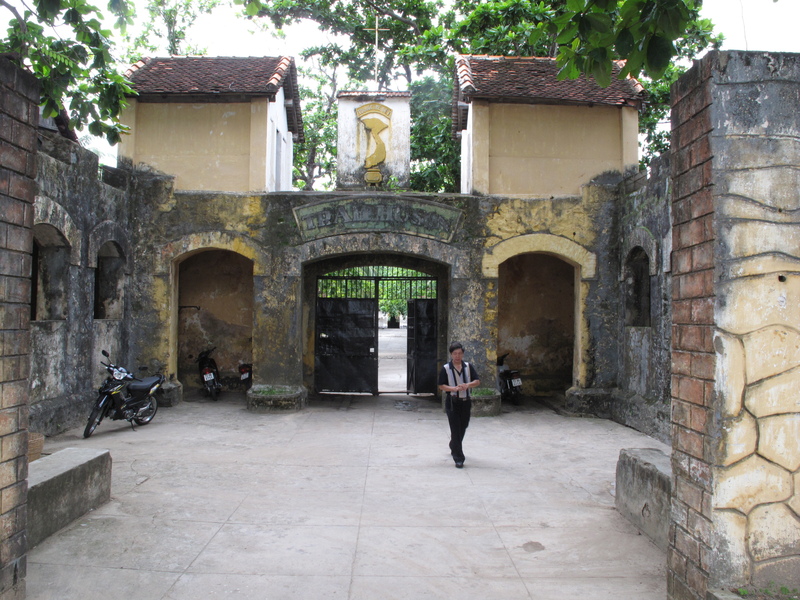 People’s Committee of Ba Ria – Vung Tau Province, Vietnam is the largest historical prison having capacity of about 1000 of prisoners. The prison was made between March 1, 1862 and April 30, 1975, has 8 detention centers of length up to 25 sq. m. This place is considered as “prison in prison”, “hell in hell” as there are 20 rock tunnels, 14 cells, 31 condemned cells, 120 French tiger cages and 384 U.S. tiger cages. Comments for Largest historical prison on the island are now closed.